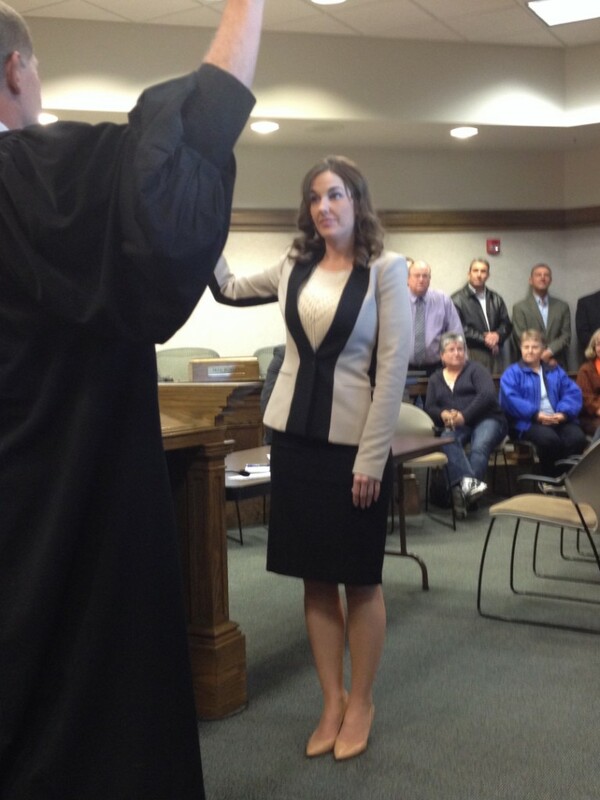 CEDAR CITY – Maile Wilson, 27, made history Monday as she became the first female mayor of Cedar City. 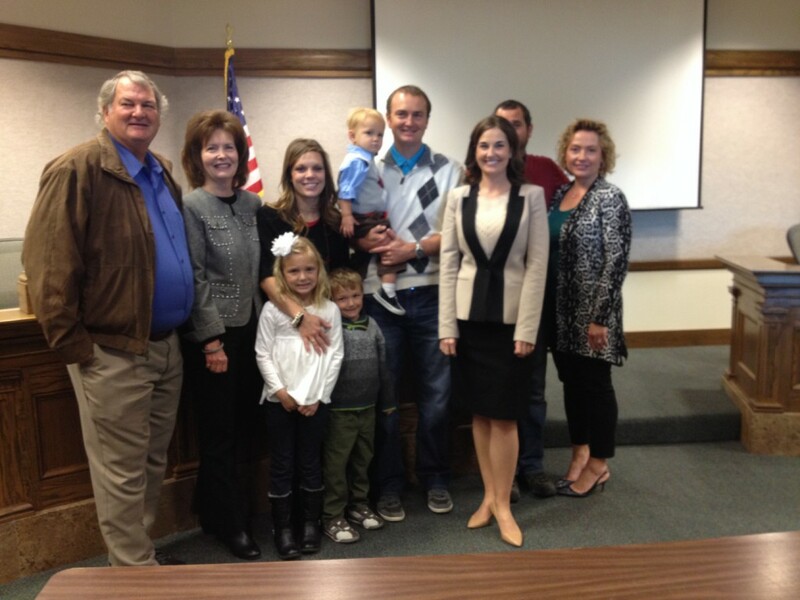 She was sworn in at the Cedar City Chambers at noon on Monday. Lacking the common profile for a politician has never been a problem for Wilson. “I’ve never let gender or age hold me back,” Wilson said. Wilson’s resumé speaks to her preparation greatly, not only with her law degree from Charlotte School of Law in 2013, but politics are in her blood. Her grandfather, Loren Whetten, was a two-term Cedar City Mayor in the late 1960s. “I am honored and grateful to be given this opportunity,” Wilson said. When focusing on the upcoming generation and especially young females, Wilson said education is key in inspiring them to follow their dreams. “I tell the children in elementary school that I’ve been given these opportunities because of my education,” Wilson said. Currently, no women represent Utah in the U.S. Congress or hold other executive statewide elected office. Utah ranks 46th in the nation based on our proportion of female members in the state legislature, according to Rutgers University’s Center for American Women and Politics. Despite this lack of political representation, statistics show that women running for office win elections at the same rate as men, but nationwide, fewer women choose to take the initial step to run for office. Allen and Wilson both will be participating in an annual, nonpartisan training through the organization Real Women Run on Saturday in Sandy. Real Women Run is holding its annual all-day nonpartisan training on Saturday to empower women to participate fully in public life and leadership through elected political office at all levels, appointments to public boards and commissions, working on campaigns, or simply learning more about our political system. Women throughout the state are welcome. To register, click here. Ed. note: On initial publication, this report included references to age and gender of mayors in Utah derived from a source that proved inaccurate. Due to the sourcing error, the report was revised to remove those shortly after publication. You completely left out Pat Cluff, mayor of Springdale.